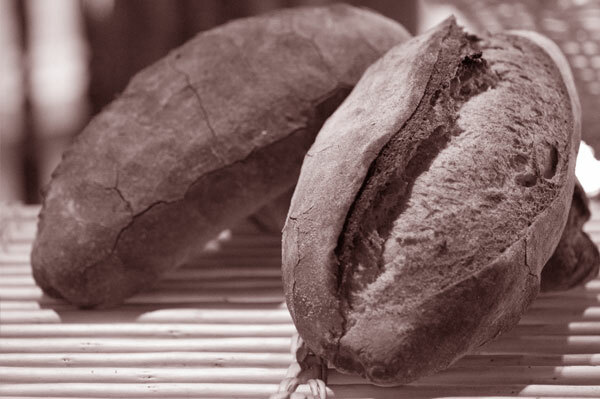 Dr Grub » How does a 120-year-old bakery bakes a loaf? How does a 120-year-old bakery bakes a loaf? PAUL opened its flagship American store in Penn Quarter of Washington DC about half a year ago and is opening a second location in historic Georgetown district of DC in a renovated building in DC that was also built in year 1889, the same year PAUL was started in France. PAUL bakery believes that “excellent bread depends on excellent ingredients and time-honored methods” developed in France, where bread is an integral part of every meal. Even with a long French baking tradition, PAUL is not shy from using latest technology to bake and committed to making breads from locally sourced flour as long as the quality permits. Photo Credit: Jason Colston for PAUL USA. 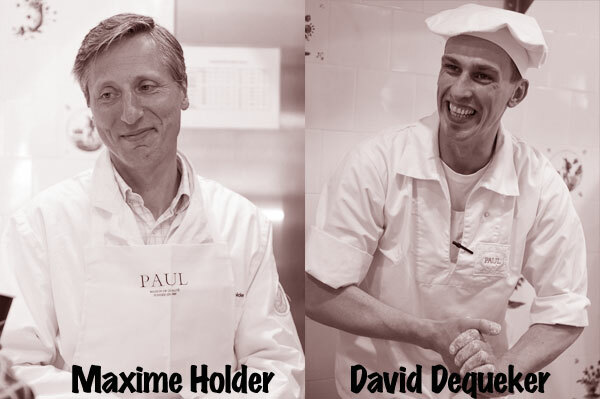 In spring, I got opportunity to learn about making bread from Maxime Holder, the president & CEO and David Dequeker, the chief baker & pastry chef of PAUL. During the lesson, two soft-spoken French baking experts shared their knowledge of baking bread in this 120-year-old bakery. This is a basic recipe bread dough recipe adapted from PAUL’s (converted grams to approximate cups and teaspoons). Place yeast and salt on opposing side on wheat in mixing bowl. Yeast is placed away from the salt to avoid prematurely killing yeast with salt. Dough should be fairly wet. Add room temperature water, and knead the dough by hand on a lightly floured surface. The kneading is done to incorporate air. The best way is to hold the dough by its edge and hit on table while folding it at same time, repeating it fast. Proof the dough in a covered bowl by allowing it to rise for at least 4 hours. After four hours you should see bubbles and should smell the fermentation. After proofing, knead and gently pre-shape the dough by slowly folding it over and over in lightly floured surface. In the last stage, add any ingredients you want in the bread bet it chocolate, olive oil, fried onions, poppy seed whatever you want…as you wish. Once shaped, let the dough rise just a shy of an hour. Gently, give it a final shape you desire. Bake at 425° F. Baking time varies according to size of dough. Rule of thumb is 50 grams loaf for 10 – 15 minutes, 100 grams for 15-20 minutes, and over 200 grams for 25-30 minutes. 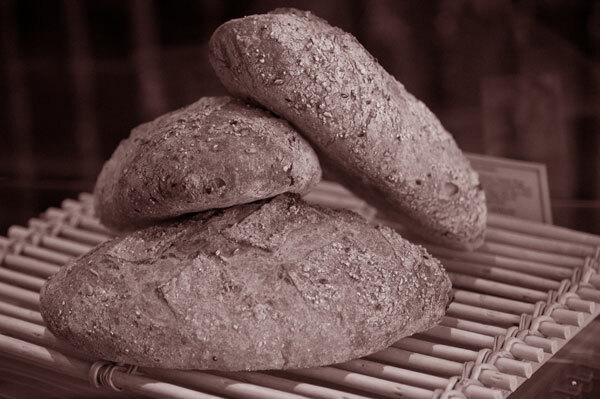 It is noteworthy that the recipe for bread uses just flour, yeast, salt, and water. 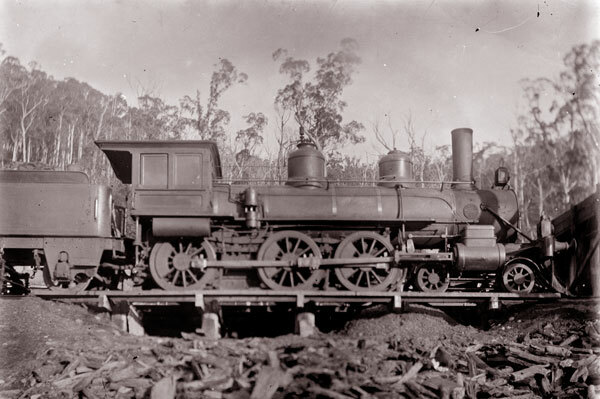 It doesn’t use any artificial chemicals, and has remained unchanged for over a century. In United States, PAUL still bakes its breads onsite in each store – not in giant industrial factories. PAUL now uses many advance tools such state-of-art deck ovens to bake breads, but the essence of baking is same – excellent bread with excellent ingredients made by honest methods.